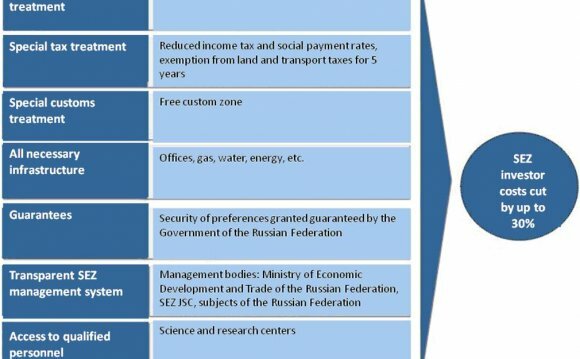 The Special Economic Zones (SEZ) is the result of successful connections of the needs of investors with the needs of the particular regions, in which they have been situated. Each zone is an administratively separate part of Polish territory, allocated for the running of businesses on preferential terms. A business, on entering an SEZ has the assurance of tax benefits and an additional benefit is the fact that they can begin trading on a specially prepared site, fully equipped with the necessary utilities. Another aspect is that the new investments have a significant impact on the economic development of the Polish regions, in the decrease of unemployment and the increase in the competitiveness of our economy. Permission to begin trading in an SEZ is granted by the management board of each zone; which also assist in the investment process, e.g. through the easing of contacts with the local authorities, or with central administration and in questions relating to the purchase of land for investments.